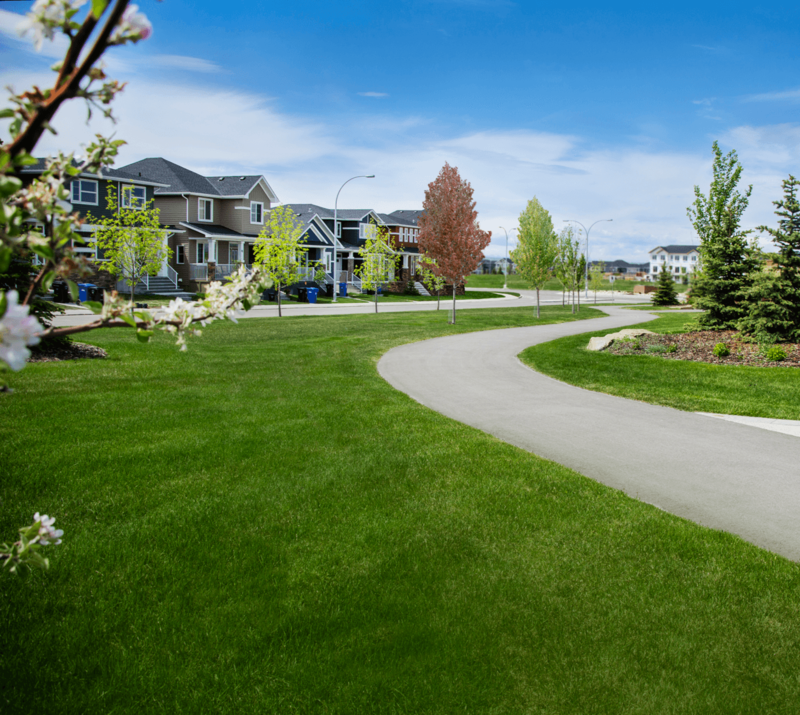 Welcome to Redstone, one of northeast Calgary’s newest and most sought after communities. Redstone is an expanding bedroom community that includes a balanced mix of townhome living, green space, and amenities for millennials, families and retirees alike. If you’re new to the real estate market, Redstone’s new freehold townhome project presents an exciting opportunity to secure property in an up and coming neighbourhood with no condo fees. While much of the multi-family development so far has been relegated to condo-style housing, Redstone’s new townhomes offers buyers full property ownership. 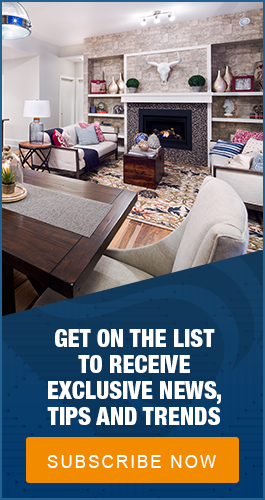 It’s not every day this opportunity comes along, especially when it comes to townhome living. The new freehold housing development is set to break ground in the next few months. These 50 new two and three bedroom townhomes are complete with a personal detached garage space behind each unit. The street town styled homes are designed with open concept floor plans, airy 9' main floor ceiling heights, and can have up to five bedrooms (three on the upper floor plus up to two optional bedrooms in the basement). They include desirable features such as stainless steel appliances, full height tile backsplashes, and premium flooring options in colour palettes carefully selected by professional interior designers. It’s spacious, modern living at its finest, with less maintenance and upkeep than a traditional detached home. 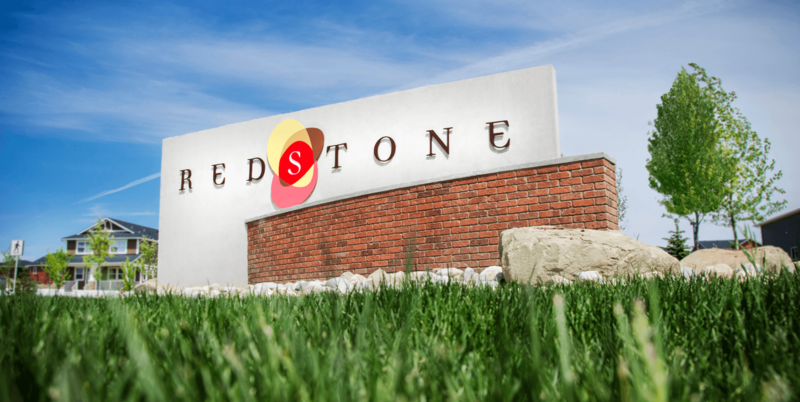 One of Redstone’s major selling points is its convenience. Redstone is located right around the corner from Deerfoot and Stoney Trails – Calgary’s main thoroughfares. A straight shot down Deerfoot Trail puts city-goers downtown Calgary in just under 30 minutes. If you’re a public transit commuter, accessibility into the downtown core is easy with local buses from Redstone and the CTrain (LRT) system. Redstone is also only 10 minutes from the airport. Whether you work there or travel often, being so close is a real time-saver. You'll be pleased to know that Redstone is close to a variety of desirable amenities. As neighbourhoods have popped up, so too have retail stores. Redstone is close to some of Calgary’s trendiest shopping destinations. For example, CrossIron Mills Outlet Mall is just a short ten minute drive from Redstone. Local staples such as Winners, Walmart, SportChek and GoodLife Fitness are also close by, as well as the usual variety of grocery stores, financial institutions, and services. While there have been other condo developments in Redstone over the last couple years, this upcoming development offers a rare chance at no condo fee home ownership in a newly established community. Slated to provide modern premium features and perks, this freehold development is sure to sell quickly. 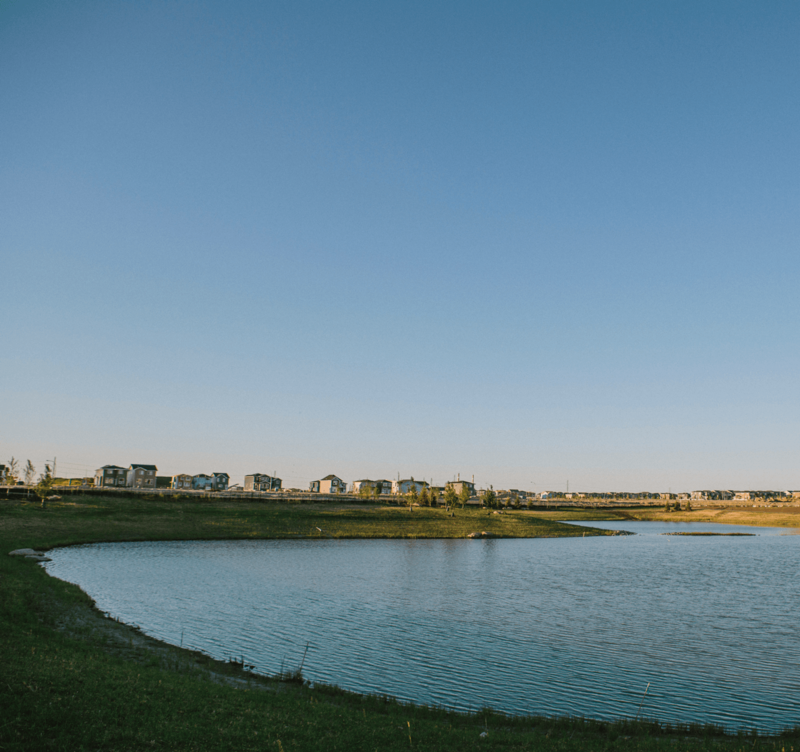 If you’re looking for an up-and-coming community, with a reasonable commute, and some of Calgary’s best amenities nearby, look no further than Redstone.